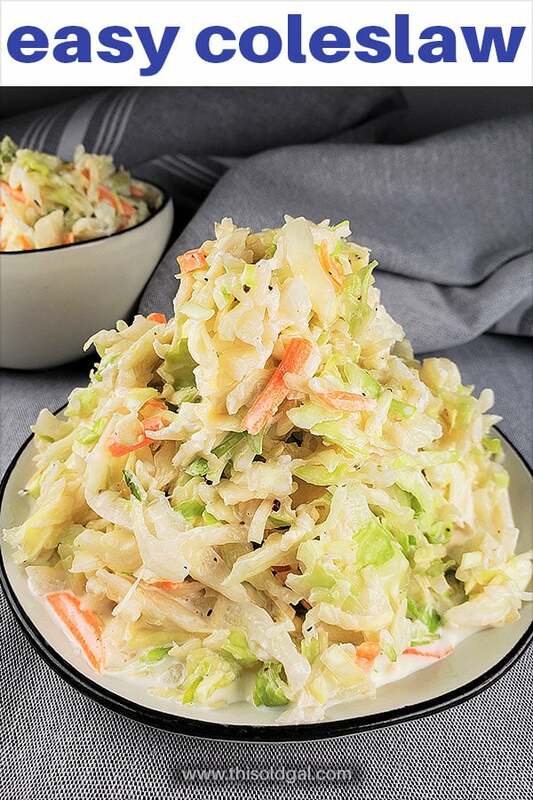 Easy Coleslaw Recipe (a/k/a Cole Slaw) with a creamy homemade dressing is a side dish for picnics and perfect on pulled pork and pulled chicken sandwiches. 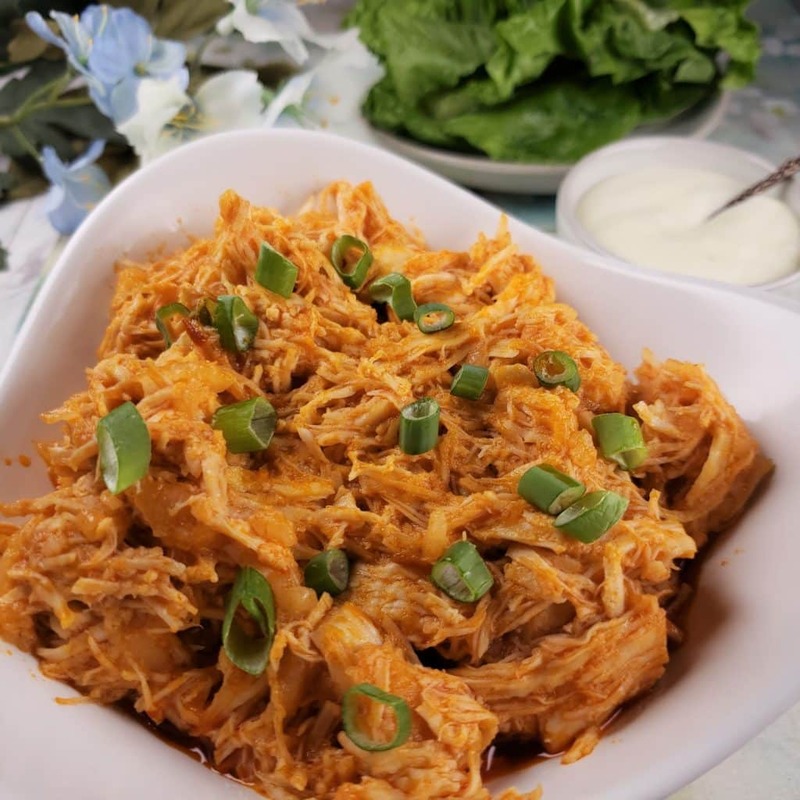 My Easy Coleslaw Recipe is creamy and cool and a perfect accompaniment for my recipes series of pulled chicken sandwiches. 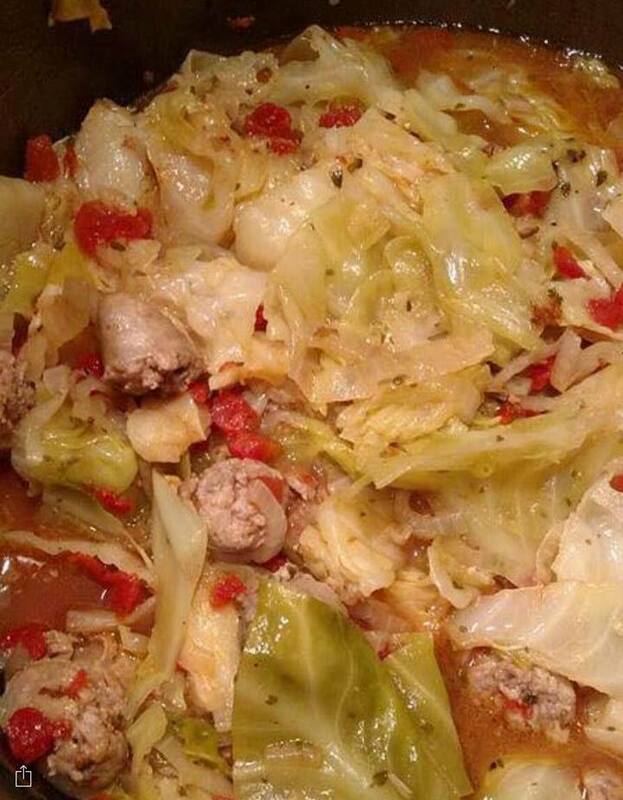 This simple recipe is made with only a few pantry items and is ready to eat right away, although allowing the cabbage to marinate for a bit, will heighten the experience. Did you know that cabbage is good for kidney health in cats? I grind up cabbage and add it to my cats raw food. They are all up in age and cabbage helps with kidney failure, as just *one* part of the treatment in a long line of other treatments and supplements. My 17.5 year old Junie Moon as been in kidney failure for six years and her numbers have held steady and she is thriving and happy. She does get subq fluids daily and pills twice a day. Without seeing her blood work, one would never know there is an issue! 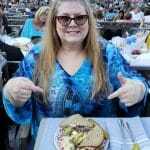 Picnics, deli food, pulled chicken and pulled pork sandwiches taste so much better with a side of coleslaw or a piled right onto the sandwich. My Easy Coleslaw recipe is one I’ve been making ever since I can remember. 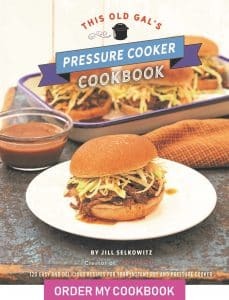 The recipe is found in my new cookbook entitled This Old Gal’s Pressure Cooker Cookbook. It is attached to my incredible Southern Style Pulled Pork recipe. For my series of easy pulled chicken sandwiches this Easy Coleslaw recipe is perfect to mix up the night before. The coolness and crunch of coleslaw piled on a warm barbecue sandwich brings the sandwich up another flavor level. Since my pulled chicken sandwiches are all going to be super easy “dump and push start” recipes, it is only fitting to combine them with a coleslaw recipe, which is super easy. 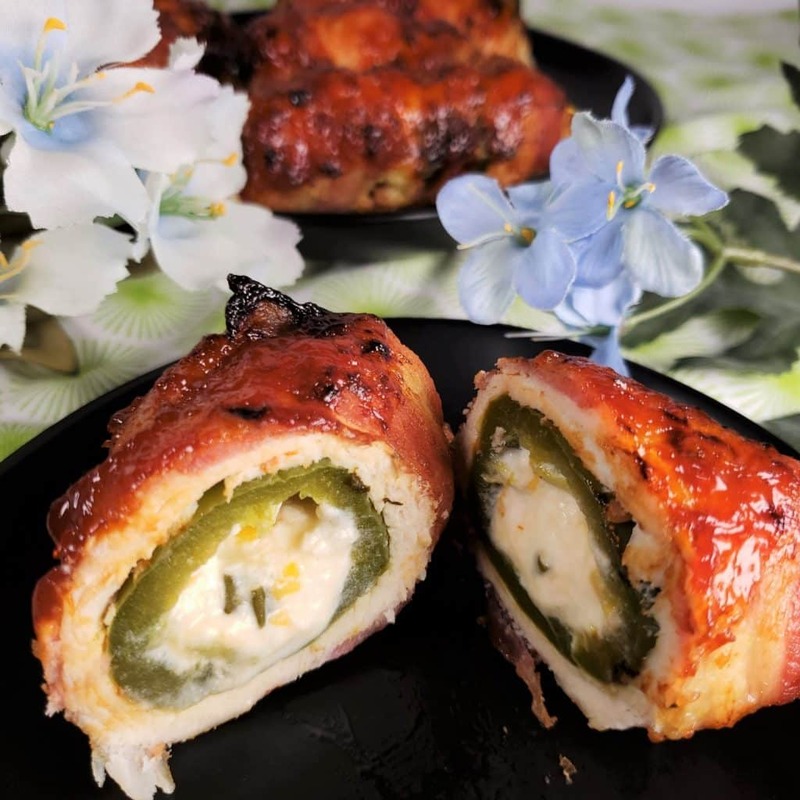 Instant Pot BBQ Chicken (Zesty) is a zesty barbecue sandwich and is delicious with pickles and/or a scoop of coleslaw on the side or piled high on top of the chicken. 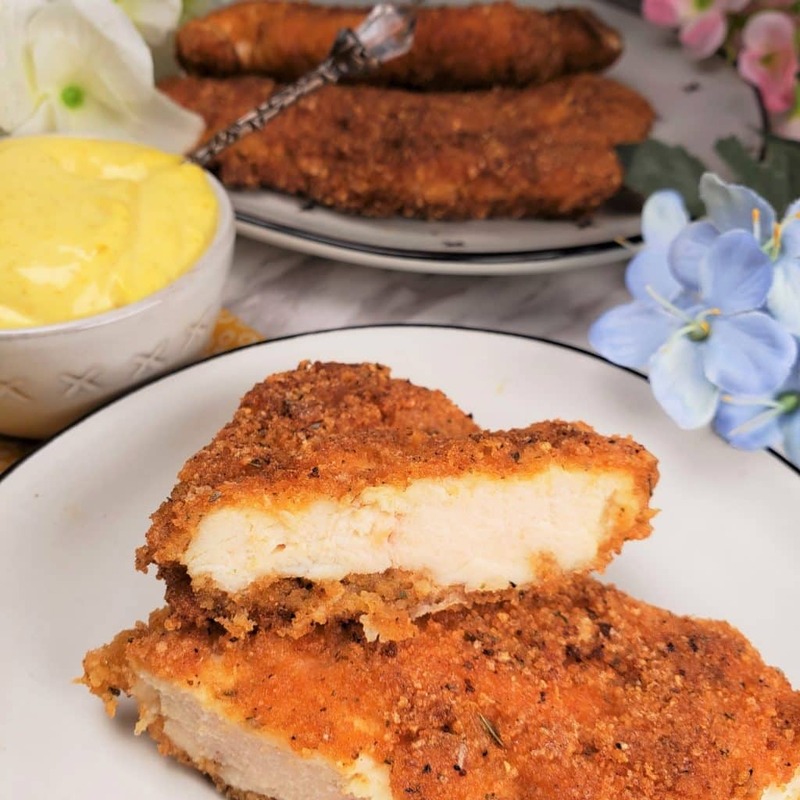 My Instant Pot BBQ Ranch Chicken begs for a big scoop of coleslaw right on top of the chicken. We love coleslaw as a snack, as it is so filling and satisfying. How to Make Coleslaw Dressing. The basics for simple coleslaw dressing are items most people have in the refrigerator. Easy Coleslaw Dressing can be altered based on personal tastes. Lots of freshly ground black pepper is so wonderful in this dressing. 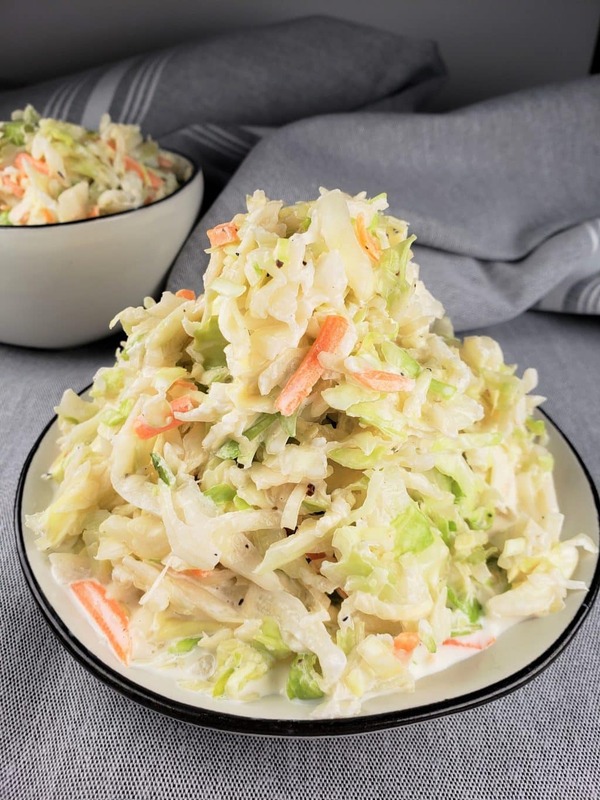 Low carb sugar substitute can be used to make a keto low carb easy coleslaw recipe. 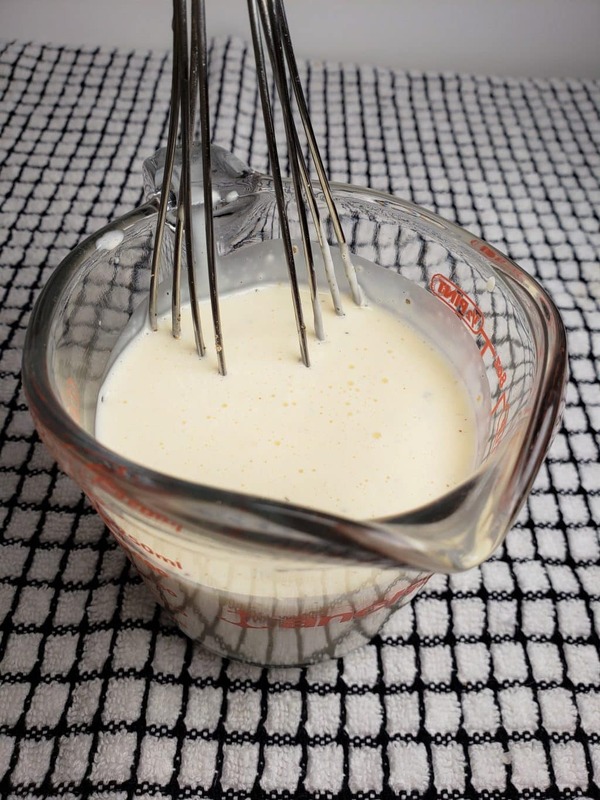 Use a very good whisk to make a very smooth dressing. A touch of celery seed is great for enhancing the flavor, or just keep it simple. How to Make Easy Coleslaw Recipe. Shred cabbage and carrots or use coleslaw mix. Mix up coleslaw dressing using a bowl or a large glass measuring cup. 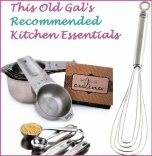 The measuring cup makes it easier to whisk and then pour into the container without spilling. Marinating the Easy Coleslaw overnight, allows the flavors to permeate into the cabbage and takes away the rawness of the cabbage. 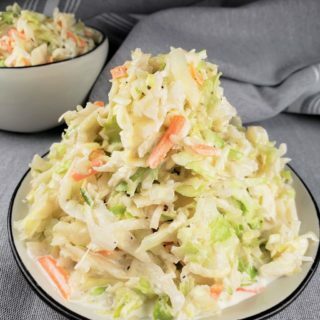 As this recipe is called “Easy Coleslaw,” a bag of already shredded cabbage and carrots makes the preparation so simple. However, some people prefer to shred the cabbage and carrots from whole, rather than using pre-shredded coleslaw mix. 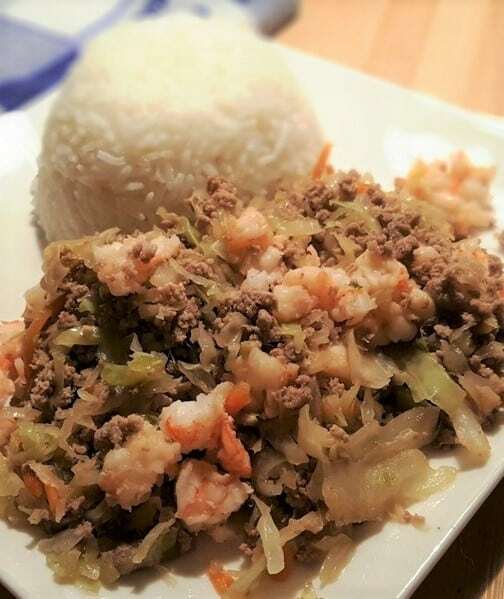 A food processor with a shredding blade makes quick work of a head of cabbage and carrots. Of course, you can buy a head of cabbage and shred it, along with some carrots. Red/purple cabbage makes coleslaw nice and colorful. Try using 4 cups white cabbage, 1 cup red cabbage and 3 carrots. Broccoli stems are nice to shred for this coleslaw recipe. 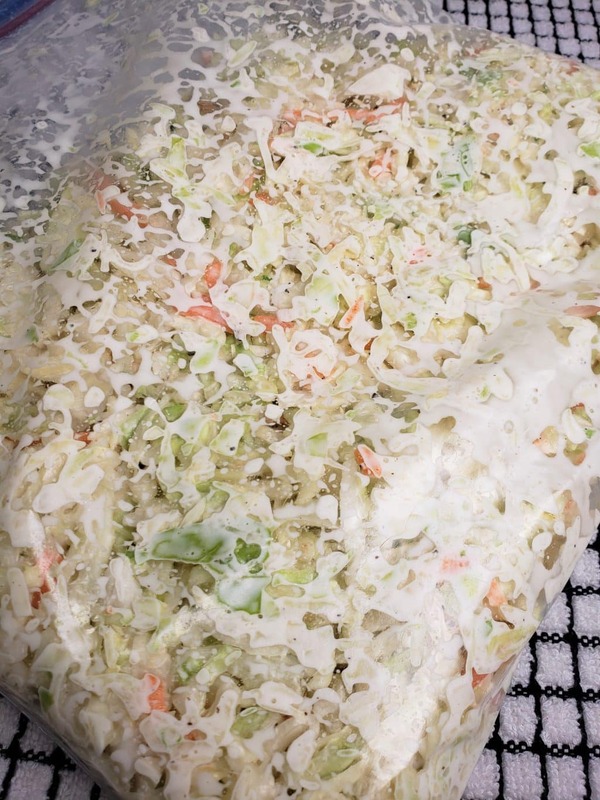 If you use a FoodSaver Vacuum Sealing System, your Easy Coleslaw will marinate quicker! Make sure to let the Easy Coleslaw marinate in the fridge for a while, so that the cabbage will soften and absorb the flavors. Lock and Lock is my go-to for food storage. It is easily transportable as it is air tight. For making batches and then serving in a bowl to company, I suggest mixing up the dressing and cabbage in a gallon size ziploc bag. Tips for Easy Cabbage Recipe. Check the date of the coleslaw mix. The shredded coleslaw should be very firm and crisp. 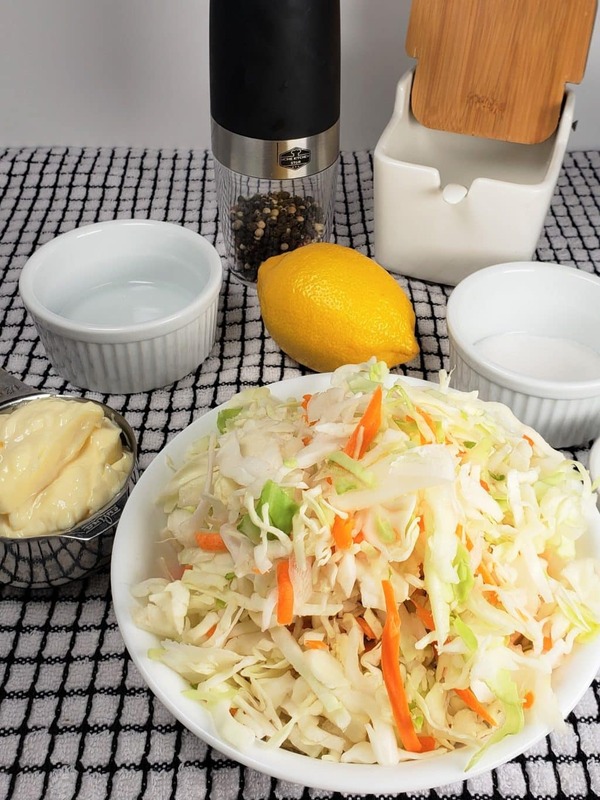 Use a good full fat mayonnaise, such as Duke’s as the mayo can break or make this Easy Coleslaw recipe. 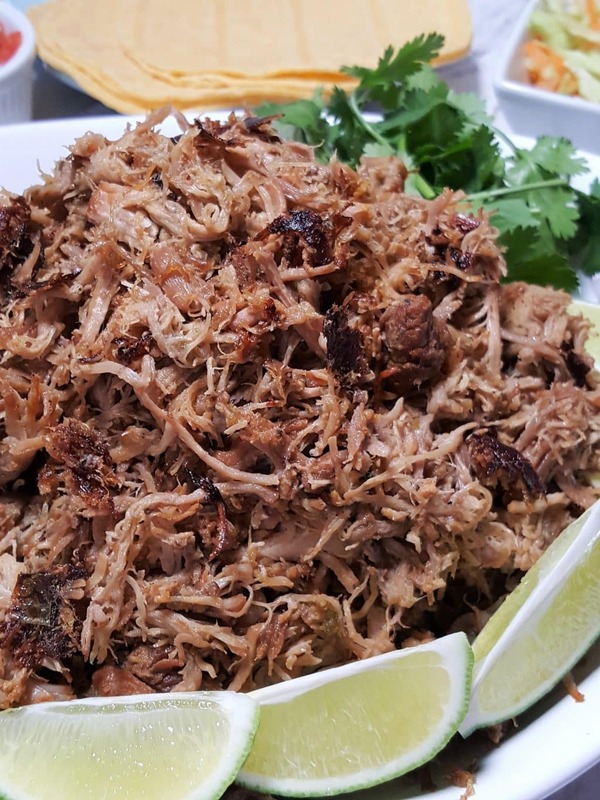 Apple cider vinegar can be used in place of white vinegar and pairs nicely with pulled pork recipes, such as my Mexican Carnitas Pulled Pork recipe. Coleslaw tastes better after a minimum of two hours marinating in the refrigerator, but overnight is preferred. More Cabbage Recipes to Love. 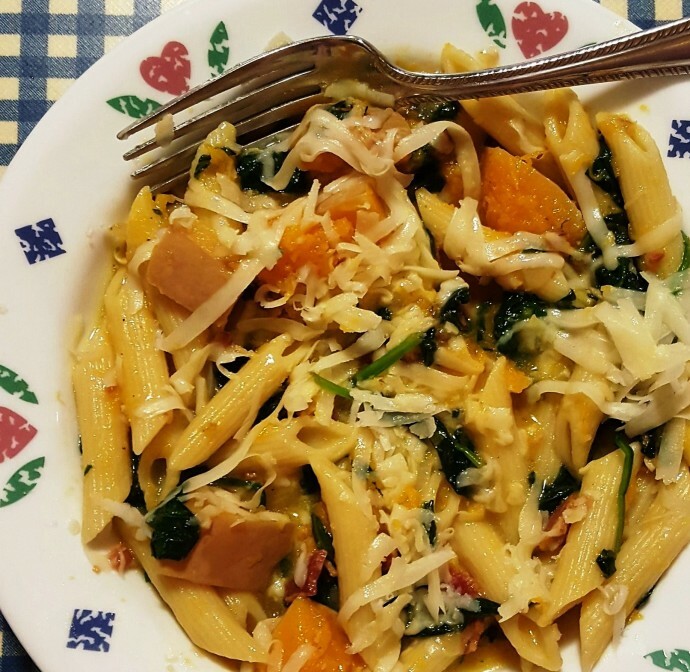 I know you will love this recipe and use it often. Do you have a favorite add in? Let me know in the comments below. Add mayonnaise, sugar, milk, vinegar, lemon juice, salt, celery seed and pepper to a measuring cup and whisk together dressing. Place coleslaw mix in a container or baggie. Pour coleslaw dressing over coleslaw mix and combine well. Place in refrigerator for a few hours, so that the cabbage/carrots absorb the dressing. If you do not have celery seed, just leave it out. It's still super delish. 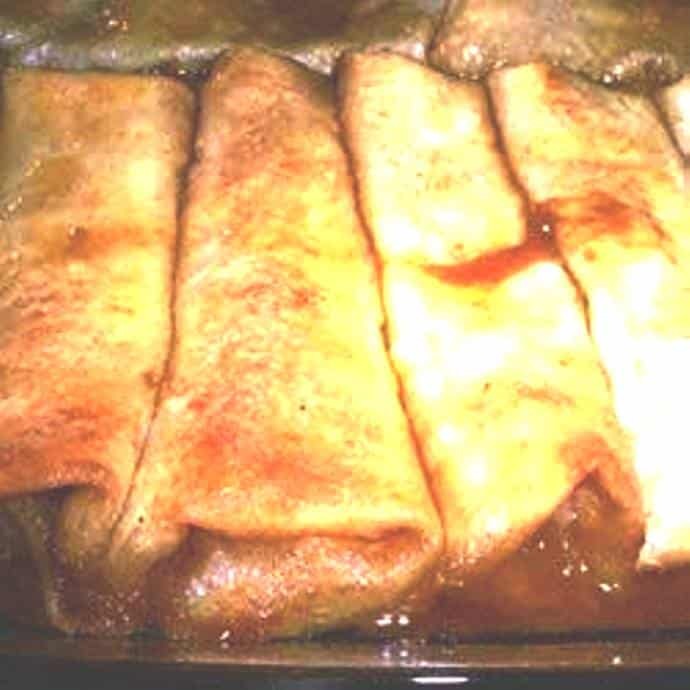 Honey can be used in place of white sugar. Apple cider vinegar can be used in place of white vinegar. Recipes to Eat with Easy Coleslaw. Pin this Easy Coleslaw (a/k/a Cole Slaw) Recipe.